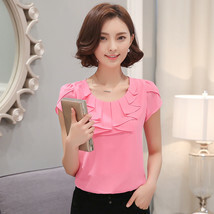 Home » itcquality's Shoe, Apparel, Handbags, Accessories booth » WOMEN OFFICE BLOUSES ELEGANT CHIFFON SHORT SLEEVE ITC883. 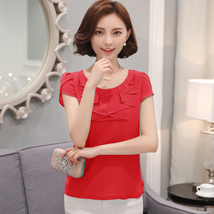 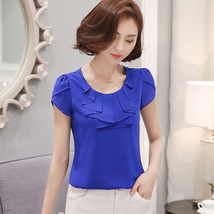 WOMEN OFFICE BLOUSES ELEGANT CHIFFON SHORT SLEEVE ITC883. 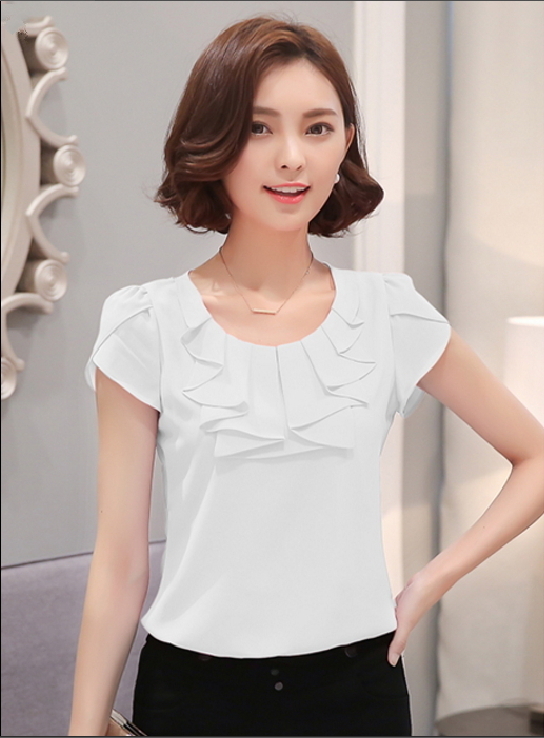 S, M, L, XL,XXL, XXXL, 4XL, 5XL.